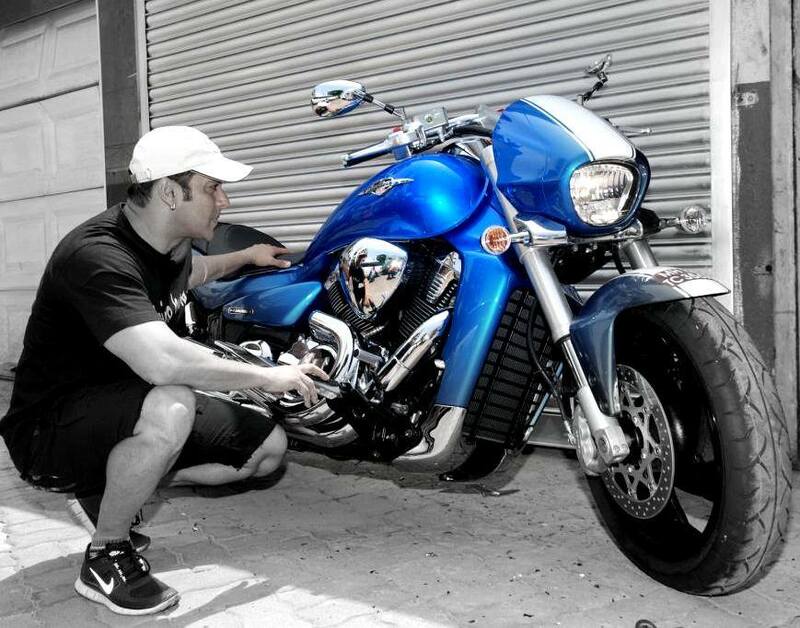 Salman Khan’s brand new Intruder is powered by a 1.8 liter engine making 127 Bhp and 160 Nm. While it is more of a cruiser than an out-and-out sports bike, this one certainly deserves to be on this list. Salman also owns the Hayabusa. John has been a bike enthusiast for a really long time. He has a large range of bikes, ranging from custom cruisers, to Bullets, to sports bikes and cruisers. Piaggio gifted John a RSV-4, when they introduced it in India. The bike is powered by an inline four 1,000cc engine that makes 180 Bhp and 115 Nm. 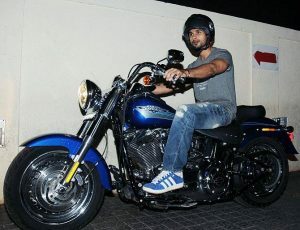 Shahid Kapoor owns a Harley Davidson Fat Boy and a chopper with a powerful 1,690cc engine. Currently priced at Rs. 15.10 lacs, the bike generates a mammoth power and tarmac tearing torque that ensures that the Kapoor lad never runs out of style. 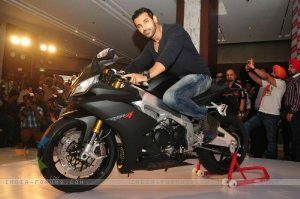 His first bike was a Bajaj Caliber, which he used to take to his college during his early days. 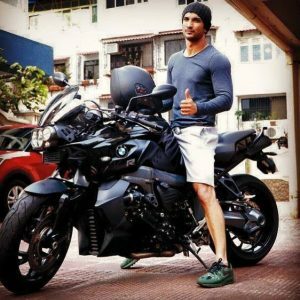 Sushant Singh Rajput is in the news currently thanks to the Maserati he picked up sometime back. He is also a bike person. He owns the BMW K1300R, which he is seen riding quite often. The R is powered by a 1.3 liter engine, as its name suggests, with 170 Bhp and 140 Nm on tap. 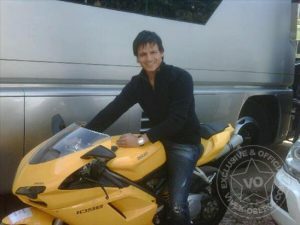 Vivek Oberoi is also crazy about bikes. He has been spotted on his Ducati Panigale 1098 a few times now. He has also opted for a unique yellow shade, which is quite striking. The 1098 was never officially on sale in the country, which means this one was a private import. It came with two engine options and three states of tune, based on the variant chosen. The base one was powered by a 1098 cc engine which produced 160 Bhp and 123 Nm. The R variant was powered by a 1198 cc engine making 180 Bhp and 130 Nm. This was later replaced by the Panigale 1198.